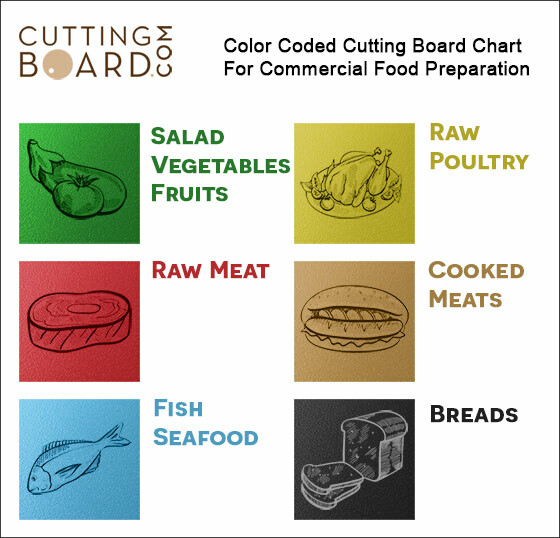 Green color coded cutting board for preparation of vegetables, salads and fruits to avoid cross contamination. Made from highly durable, commercial grade plastic (high density polypropylene) that is harder and denser than standard plastic (polyethylene), meaning these cutting boards will last longer in food service environments. These cutting boards are NSF certified and approved for professional use and will pass health inspection regulations. Save when buying in 6 pack bulk sets. Click the button below to add the Commercial Green Plastic Cutting Board - 18 x 12 x 1/2 to your wish list.